What the heck is a Orionid? 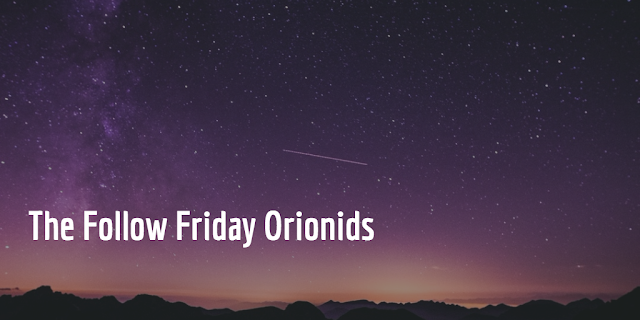 A Orionid is a meteor that originates from Halley's Comet. They create quite a spectacle in the sky at night and they peaked this week. So did these #social shooting stars that followed and retweeted us.